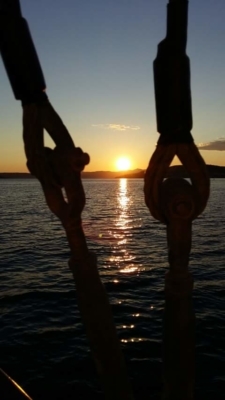 Spending your ideal vacation in Split, Croatia and looking for a short sea brake in the sunset? 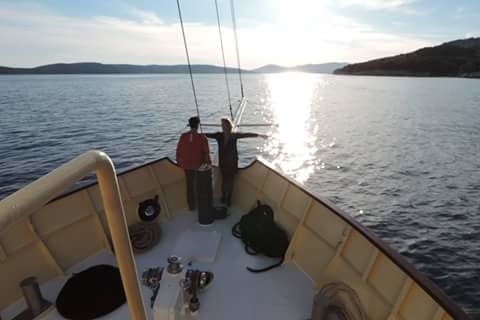 Book our Polaris sunset cruise Split, take a glass of wine in your hand, breathe in fresh sea air and enjoy in peaceful cruise with a magnificent view on Split town drowning in the sunset! 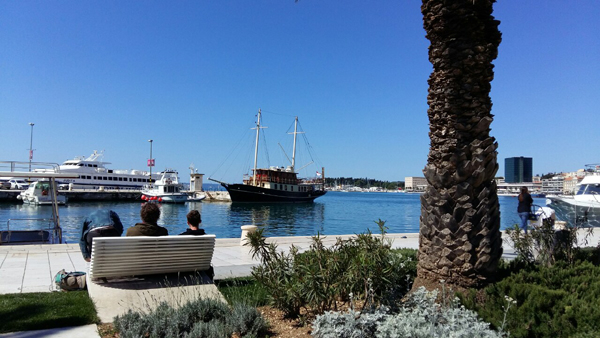 You will get that famous “easy” feel, the way we live here in Split. 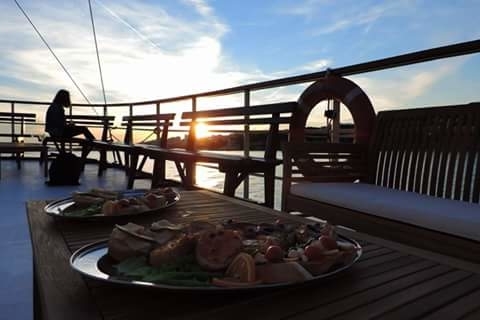 Your mind will be refined, your eyes full of beauty, your ears full of relaxing music, and your stomach full of nice food and drinks. Everything of the above mentioned for one, funny price. 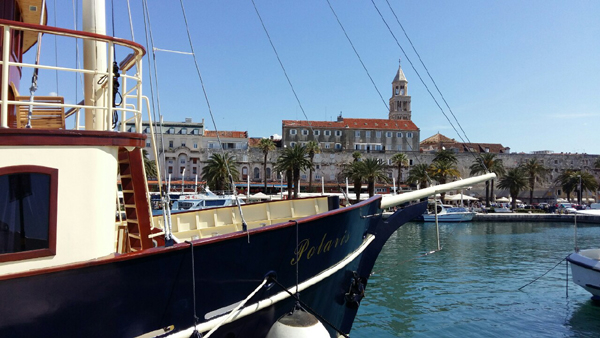 Even if you have just one day in Split, this is excellent opportunity. It will take only two hours of your time and you will enjoy the sea view on the more than 1700 year old town and the sunset itself. 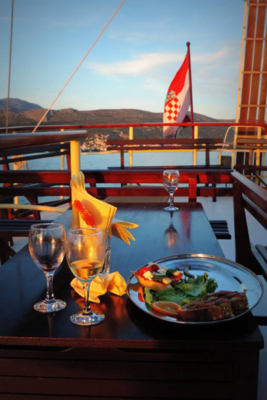 Is there a better way of finishing your perfect day in Split than joining our popular sunset cruise Split? 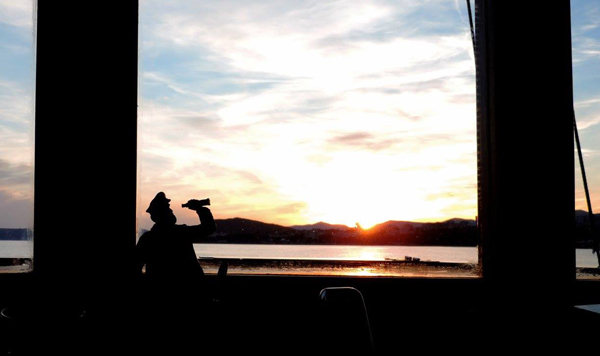 Join the many happy people that experinced this feeling on our past sunset cruises. 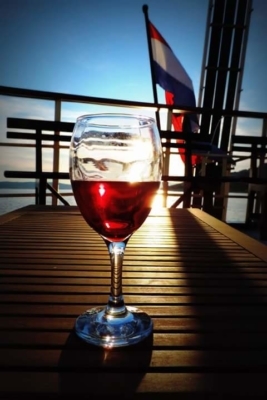 That`s all you need to fulfill your vacation! Every Wednesday and Sunday, starting April 15th 2019. 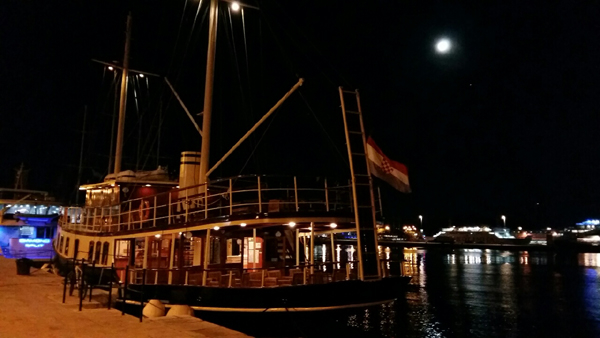 *Departure varies from 18:00 to 19:30, depends of the time of the season, because of the sun. 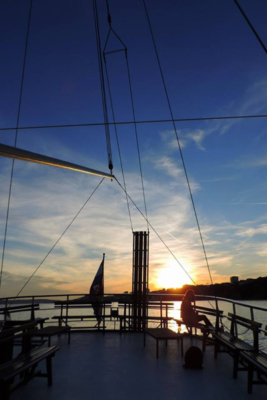 Limited number of places so you can take the most of your sunset cruise Split! 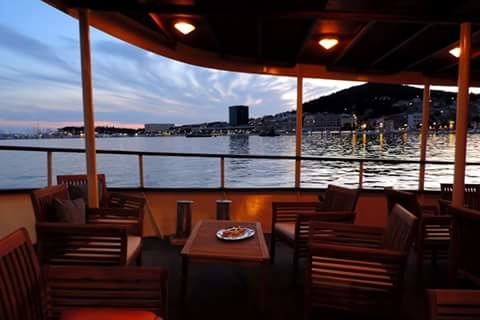 Price includes: two hours of sunset cruise, live music, snacks, candied fruits, champagne, wine, beer and soft drinks.